One of the most popular gaming platforms amongst students on the Train2Game forum celebrates a big milestone today. Yes, the Xbox 360 console has turned five years old in the UK, one week after it reached the grand old age in the United States. 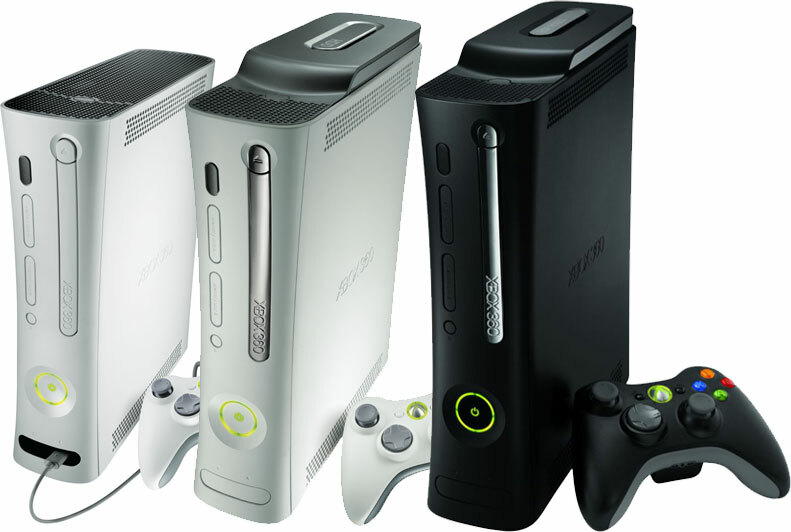 Xbox 360 unveils gaming with HD graphics, achievements and more in 2005. Blockbusters games on the system include Halo, Gears of War, Forza Motorsport and Fable. And in 2010, Kinect for Xbox 360 delivers an entirely new way to play. Kinect for Xbox 360 delivers controller-free gaming. Perhaps Train2Game students have different favourite moments to Microsoft? More than 45 million Xbox 360 consoles have been sold worldwide, and Kinect has been selling strongly since its launch with 2.5 million having been purchased by consumers. The launch of Kinect also doubled sales of Xbox 360 consoles here in the UK, so there are plenty of new gamers’ experiencing the console for the first time, even five years after its release! “Families are looking for more value than ever this Christmas and looking to stretch their money,” said Stephen McGill, Director of Xbox and Entertainment, UK & Ireland. So Train2Game, what are your favourite Xbox 360 moments over the past five years? If your console is all the way back from 2005, does it still work? And what are your favourite Xbox 360 games? As usual, you can leave your comments here on the Train2Game blog, or on the Train2Game forum. This entry was posted in games, Train2Game and tagged games, Kinect, Microsoft, Train2Game, Xbox 360 by Train2Game Blogger Team. Bookmark the permalink.